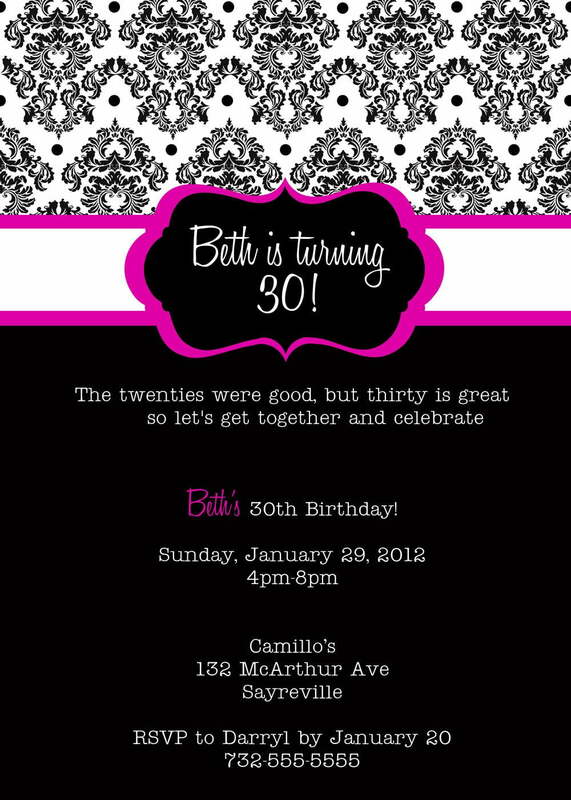 Get a cardstock paper and download one of our template below. 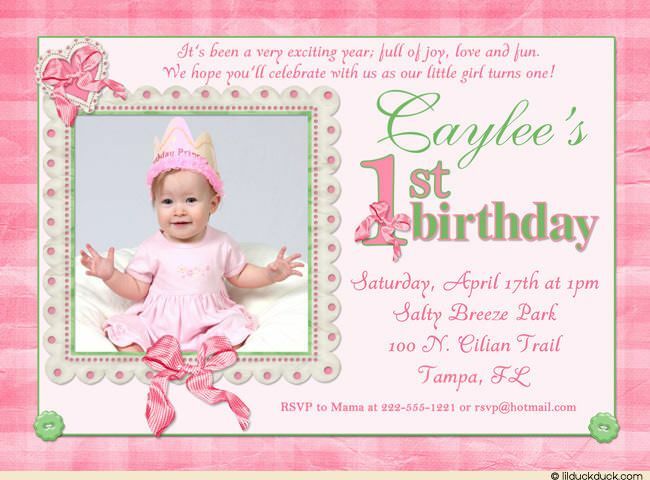 Today we want to share birthday invitation designs and birthday invite wording for the one who has 10th birthday. The designs we have can be used both girls and boys. You can select as you need. It has bright colors to represent their changing of life. Being 10 is a great challenge and ready to pass the next step as a teen. It has two kinds of paper setting, a portrait and panorama. Choose one of them when you do customization. 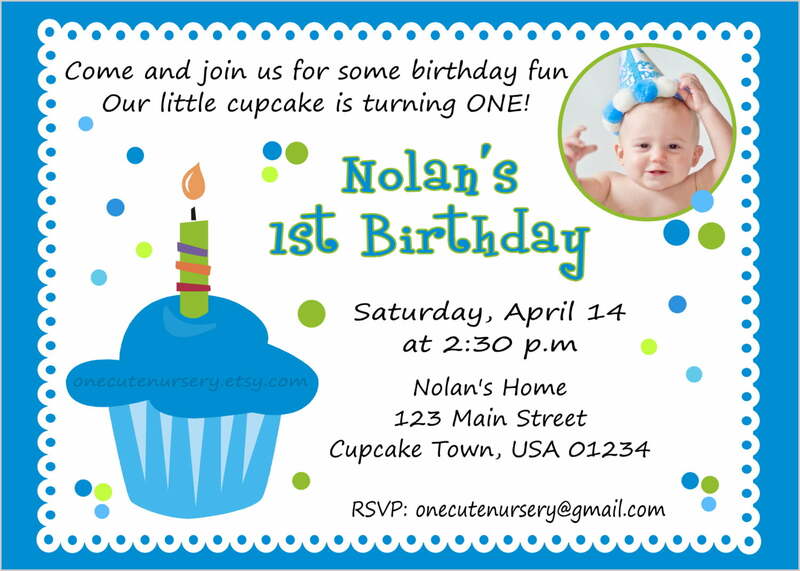 Write down the party details such as the date, time and location in the space given. You can use marker or pen to edit it, but it is not effective. 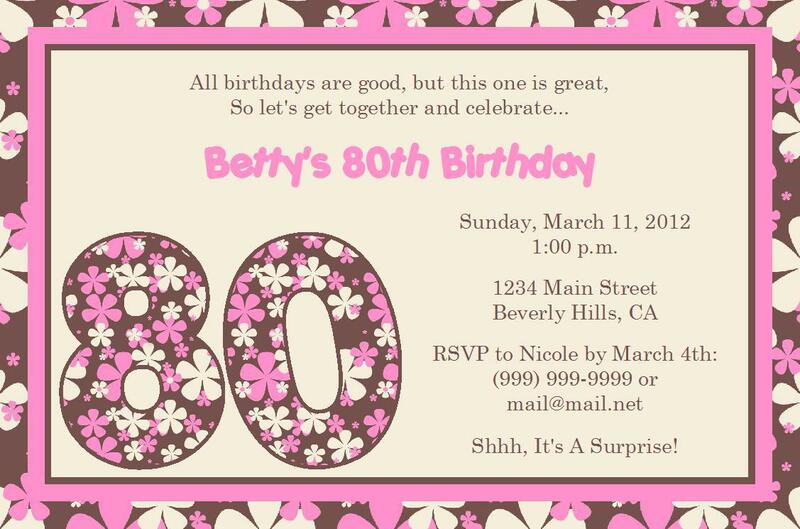 That is why, you had better to use an editing software like CorelDraw or Photoshop to write the party information. 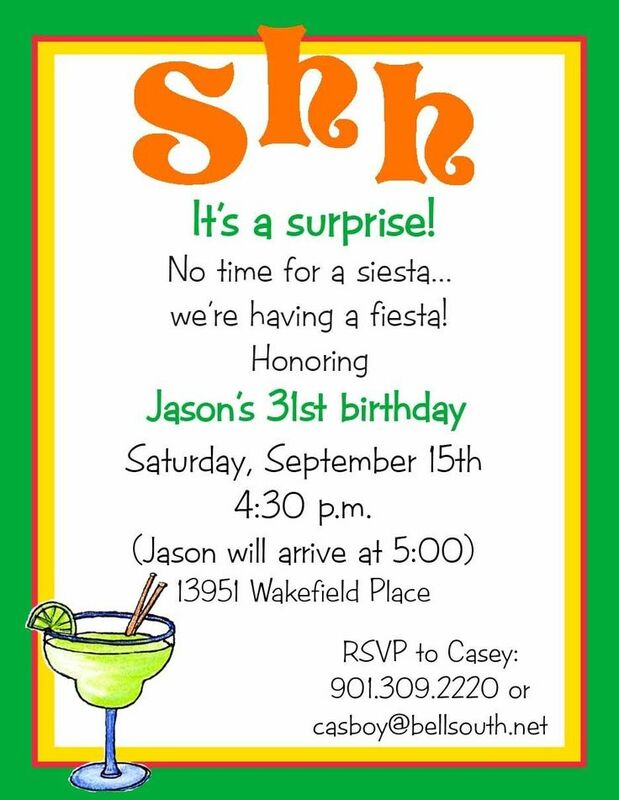 Here is the example of 10th birthday invite wording you can use and adapt. Join us for beachy fun on August 25th, 10.00 a.m. – 2.30 p.m.
Click on the image and choose Save Image As menu. Put the file on your folder and it is ready to be customized.